Showing results for "Skip the Gym and lose the weight"
Being overweight holds back so much of what makes life so wonderful. 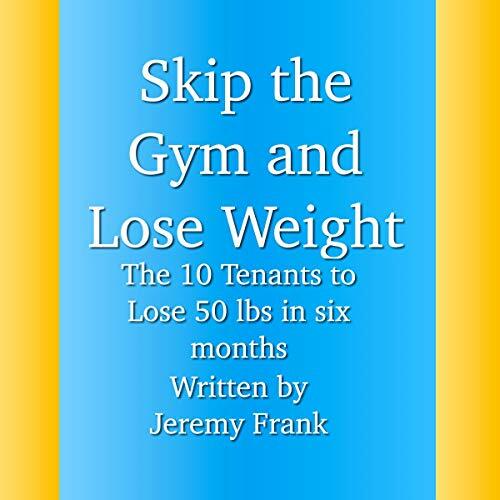 Becoming winded quickly, feeling worn down after simple exercises, and never being pleased in the mirror are just some of the detractions of being overweight. To change that and slim down to a healthy, happy body, see these 10 tenets I used to lose 50 pounds in six months.